EOSCpilot stakeholders include research-producing organisations, academic institutions and research libraries, research-funding bodies, data providers, e-infrastructures, learned societies, research communities and enterprise. Both days will include plenary sessions with high-level policy and governance representatives. The programme also foresees a series of truly interactive parallel sessions to analyse the specific plans and actions for the evolution of the five pillars of the project: governance, policy, interoperability, skills and services. The five Science demonstrators already involved in EOSCpilot will have the first chance to present their work carried out to a broader and more public audience. The selection of the 30 applicants to the last Open Call will also have occasion to discuss the concrete application of their activities within the framework of the project. 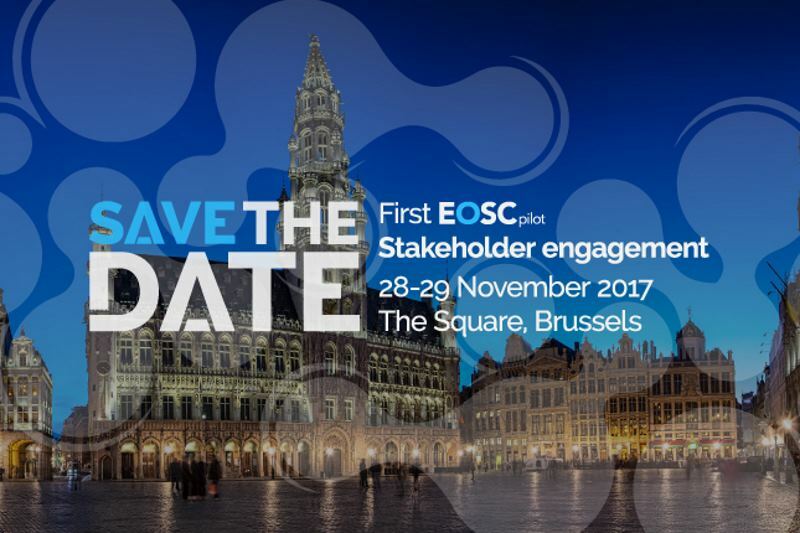 The second edition of the Digital Infrastructures for Research Conference (DI4R2017) will be co-located with the EOSCpilot Stakeholder event, on the 30th of Nov-1st of Dec 2017 at the same venue. SAVE THE DATE and Stay tuned to find out more on the agenda, speakers and registration. EOSCPilot.eu receives funding from the European Commission’s Horizon 2020 Research and Innovation programme under Grant Agreement no 739563.